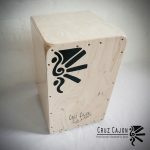 Meet Victor and his unique cajon percussion Kit. 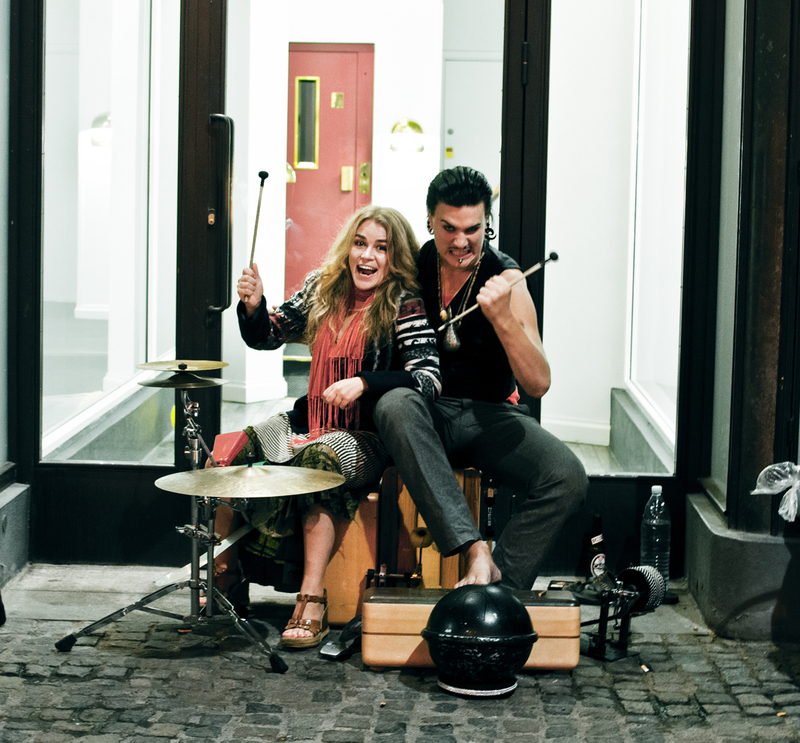 This guy is mad as a hatter and extremely creative in his music and his own customised kit. 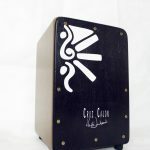 His show is great and he plays many different percussions solo, yet it seems like there is a whole band playing! I met himon our tour in Denmark and I had the honour of filming and interviewing him and jamming with him one evening, what a creative artist and a genuinely nice guy! I am editing the footage and will post up a video of him playing live plus an interview soon. 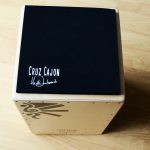 He is really inspiring to watch and has definitely opened my eyes to adding even more to my cajon kit!